Each University may submit one (1) shirt for the Spirit T-Shirt Competition. Shirt may be any style or color. Shirts must display school spirit and include references to ASCE and civil engineering. Shirt must be designed by students. Shirts must be worn by teams on March 3, 2018 at Lake Wauberg. One (1) Medium shirt must be submitted to Day 3 Conference Homebase on March 3, 2018 for judging. A panel of three (3) judges will rank submittals based on the criteria chart. For the Spirit Competitions: The T-Shirt “Any Style” means Tank Tops, Short or long sleeves? Each University may submit one (1) series of photos for the Spirit Photo Scavenger Hunt. The Photo Scavenger Hunt List will have various task; each task will be assigned a task number and point value. The time each team submits their files will be recorded for tiebreaker purposes. Teams should try to complete as many tasks as possible. Team are required to bring at least one digital camera or camera phone. Teams will use the camera to take photos that clearly show each task was completed while representing your school. The Photo Scavenger Hunt List will be uploaded to website on March 3 and may be picked up at Day 3 Conference Homebase at the start of canoe races. Photos Scavenger Hunt must be completed between the first and last concrete canoe race on March 3, 2018. All file submittal deadlines/requirements will be printed on the Scavenger Hunt List. Camp songs are outdoor tradition! Each university must come up with a unique cheer/chant that unites their university ASCE chapter. Each University may submit one (1) team cheer. Cheer must be under 30 seconds. Cheer may include dancing, hand motions, or props. Cheers are not submitted before the event. Teams will sing/chant their spirit team cheer when called upon at the Opening Ceremony on March 1. A panel of three (3) judges will rank submittals based on the criteria chart at the Opening Ceremony. If teams do not participate at this time, they are not eligible for points. Teams are encouraged to continue spreading their team cheer during canoe races and other competitions. For the Cheer Spirit: the Cheer have to be in English? Or can have a mixture of English and Spanish? Each University may submit one (1) team flag. Flag must be 2.5’x 3’ of any material decorate to encourage University team spirit. Flags may not be store bought. Flag support stand may be hand-made or store bought. 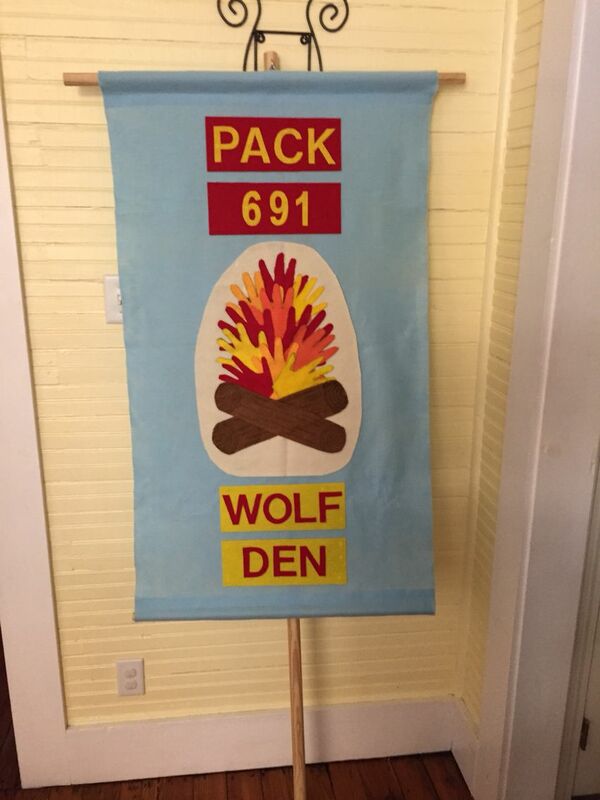 Teams display their flags at the Opening Ceremony on March 1 and Awards Ceremony on March 3rd. Flags must be set up at least 15 minutes prior to Opening and Awards Ceremonies. A panel of three (3) judges will rank submittals based on the criteria chart at the Opening Ceremony. If teams do not participate at this time, they are not eligible for points. Teams are encouraged to display their flag throughout the conference. A good ol’ rope pull is always a good time at Lake Wauberg on March 3. Each University may participate with (1) team of 6 participants and 2 substitutes. Each team must have two females on the rope. Teams will be placed in a single elimination tournament. The flag will be attached to the middle of the rope and two cones will be placed 15ft away from the flag. The competition will start by referee’s signal. The team that pulls the flag beyond the cones will advance. Rope must go underneath one arm. After the Co-Ed race, one (1) faculty or advisor and one (1) student will race in the sprint course at Lake Wauberg on March 3. Ranking will be determined by time of one race. Heats and lanes will be released prior to races. Safety vests are required for all participants. National Concrete Canoe rules will be followed. If you would like to participate but do not have a canoe for racing, please contact info@se-asce2018.com before February 16th, 2018. We have a question about the spirit faculty canoe races, can you please further define Faculty? Does faulty include university staff? TAS, researchers, teachers? The faculty member must be a professor from your University. The competitor may not be a TA or researcher or staff member. Do we need to bring our own lifesaving equipment? Best way to team bond? Network and get to know fellow ASCEers by attending the social on March 2nd. Students must check-in with a Conference Volunteer anytime between 8:00PM to 10:00PM at the venue door to receive spirit attendance points. Teams will be ranked by percentage of team in attendance. Share your passion for civil engineering on March 1 at Depot Park by participating in Spirit Outreach. Each university must create a Bridge Trading Card and small scale model based on Steel Bridge Design. The purpose of this event is for each team to participate in outreach by exposing local students to aspects of bridge design. A Steel Bridge Trading Card may include a drawing/image of the bridge, bridge specs, unique bridge qualities, and university name on the front. The back must include a “How To” build a small model bridge out common materials (i.e. straws, popsicle sticks, toothpicks). The “How To” must include some unique aspect of the bridge. For example, if a team uses flexible joints on their bridge, their small scale bridge might include straw joints. Teams must print 50 Bridge Trading Cards and hand them out to students during Steel Bridge Display on March 1 at Depot Park. A small scale bridge model based on the “How To” must be displayed by bridge display and by trading cards. The small scale bridge must be a maximum of 1’x1’x1’. A basket to hold trading cards and small table top for small scale bridge is suggested but not required. Please use the template provided. Judges will collect 1 card from each team and view small scale bridge model during Steel Bridge Aesthetic Judging on March 1.